The University Art Collection received a significant donation over the summer of two paintings by the American artist Jon Schueler. Born in Milwaukee, he studied at the California School of Fine Arts from 1949-51 and later moved to New York. The cultural significance and influence of New York in the 1950s is immense and whilst in the city, Schueler was introduced to figures such as Jackson Pollock and Mark Rothko and was considered very much part of the New York School. Schueler’s practice diverged somewhat from his peers after a formative visit to Scotland in 1957, specifically to Mallaig. 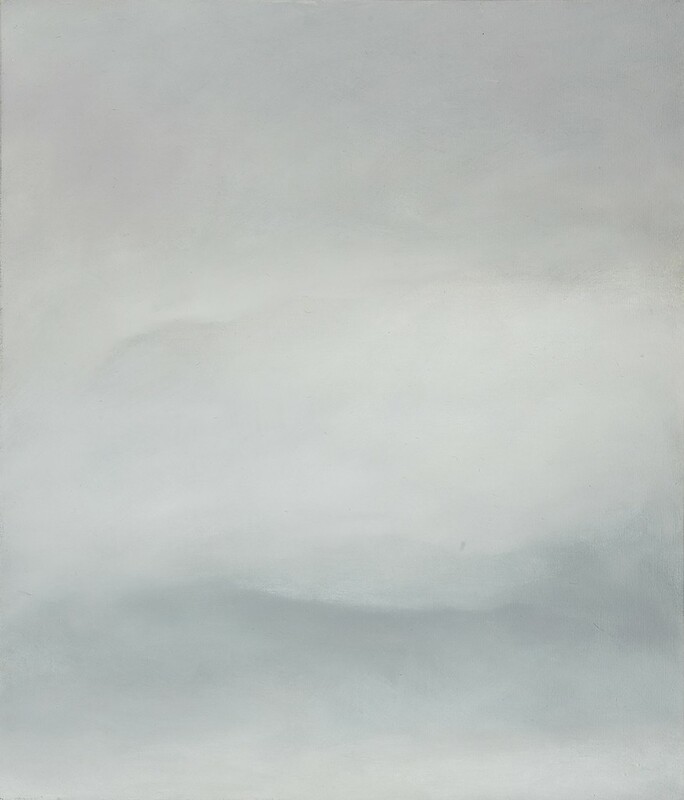 The landscape and weather of the west coast of Scotland had a profound effect on Schueler and this influence can be seen throughout the works of the 1960s. Schueler returned to Mallaig in 1970, this time staying this time for 5 years. He subsequently visited Mallaig every year until his death in 1992. 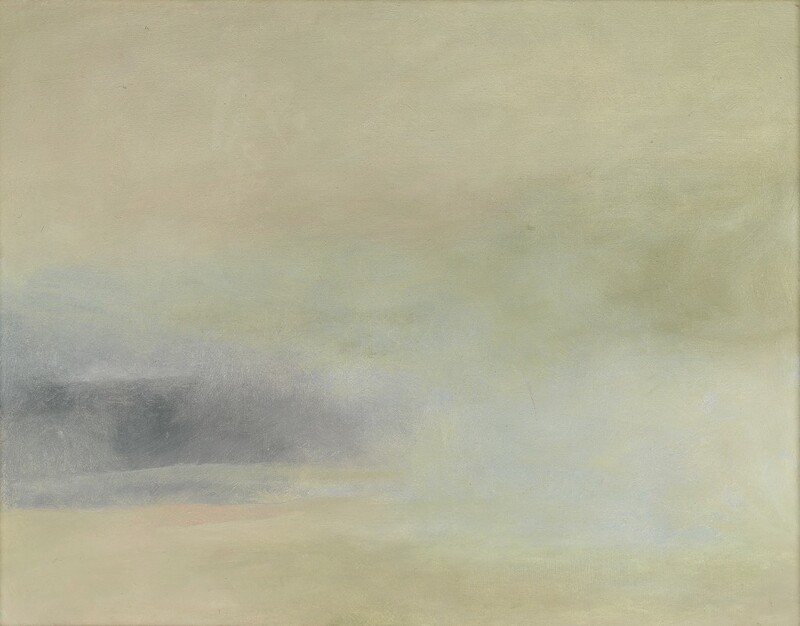 Schueler is considered part of the American Abstract Expressionism movement, but his work is firmly rooted in nature. The works influenced by Scotland have a palpable sense of the west coast, its unpredictable weather and brooding skies. In 1981, Schueler exhibited at the Talbot Rice Gallery for their Festival exhibition. In the show, the gallery was turned into a huge studio and visitors were able to watch the artist at work. Therefore, for the University and the history of exhibitions here, Jon Schueler is a particularly important artist. We are delighted to accept these paintings into the collection, as an artist of great importance with a link to Edinburgh is now represented in the collection. As well as the University Art Collection, Schueler’s work is in the collections of the Whitney Museum in New York, the Cleveland Museum of Art, National Gallery of Australia and Scottish National Gallery of Modern Art.